If a scare is what you seek, face your fears at the Haunted Mansion. 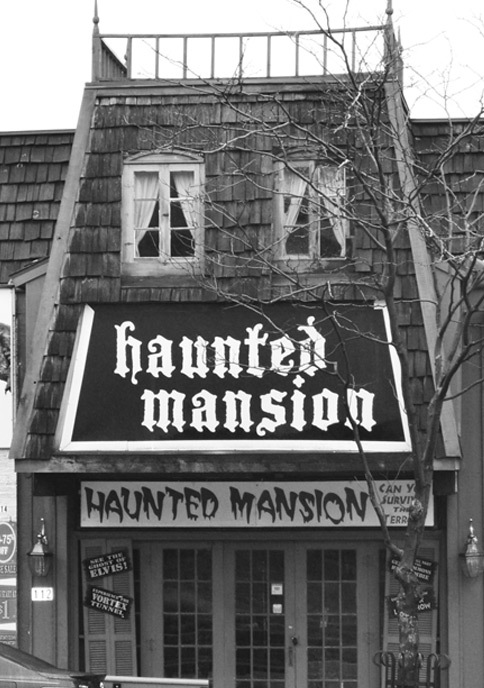 A trip to the Wisconsin Dells is simply incomplete if one fails to venture into this haunted house attraction. Located just walking distance from most Dells attractions and restaurants. We look forward to scaring you! *$6.40 each; *5 yrs. & Under – Free; *Groups of 11+-$5.35 each;*Military- $5.35 each.